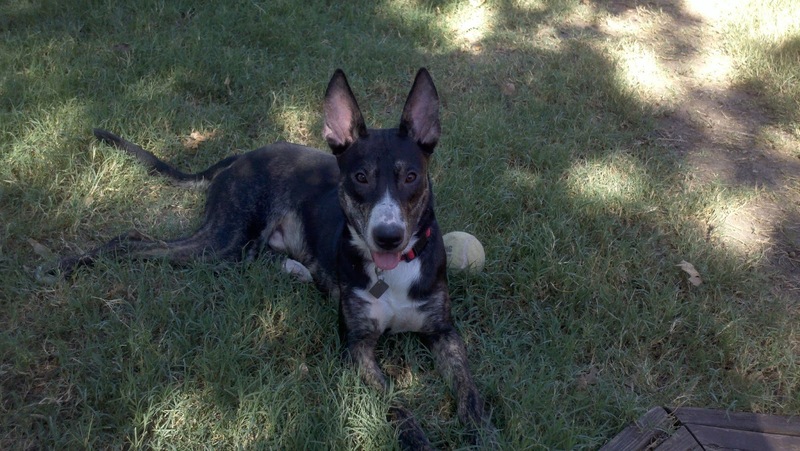 Begley is a two-year-old Shepherd/Greyhound mix (with a touch of Great Dane). He's a very sweet dog, just a little shy when he first meets people. He's already housebroken, crate-trained, and up-to-date on all shots. Begley would do best in an active house, and he'd be great with other dogs. To find out how you can adopt this darling doggie, please click here. It is so cute, I also have a dog but of another breed. His name is a wolf, I know this is quiet hilarious but he looks like a wolf, follow the link to see.